Natural & Organic. 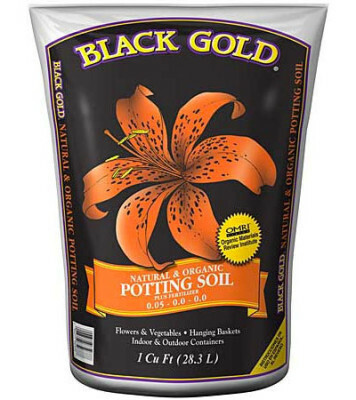 Black Gold Potting Soil is specially formulated for all plants, including houseplants, patio containers and hanging baskets. 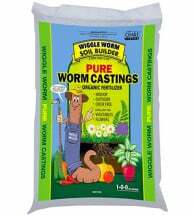 Includes a superior blend of screened earthworm castings, Canadian sphagnum peat moss and perlite to ensure excellent pore and air space. 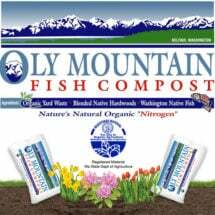 OMRI Listed for use in organic production. Step: 1: Select a container just large enough to line the bottom with 2-3 inches of soil and still have room to cover the root system. Partially cover the drain hole with rocks or pieces of broken clay pot, and then add those 2-3 inches. 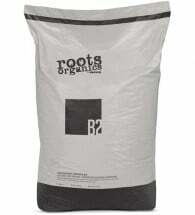 Step 2: Carefully remove the plant from its old home and gently brush the old soil from its roots. Step 3: Place the plant in its new container. Add potting soil covering the root system to the same level as it was in its old pot, or so that its root system is completely covered and the base of the stem is not. Step 4: Firm soil around the plant by pressing gently with your hands. 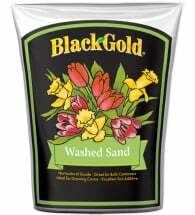 Water thoroughly, allowing the excess to drain out the bottom and add more soil, if needed.